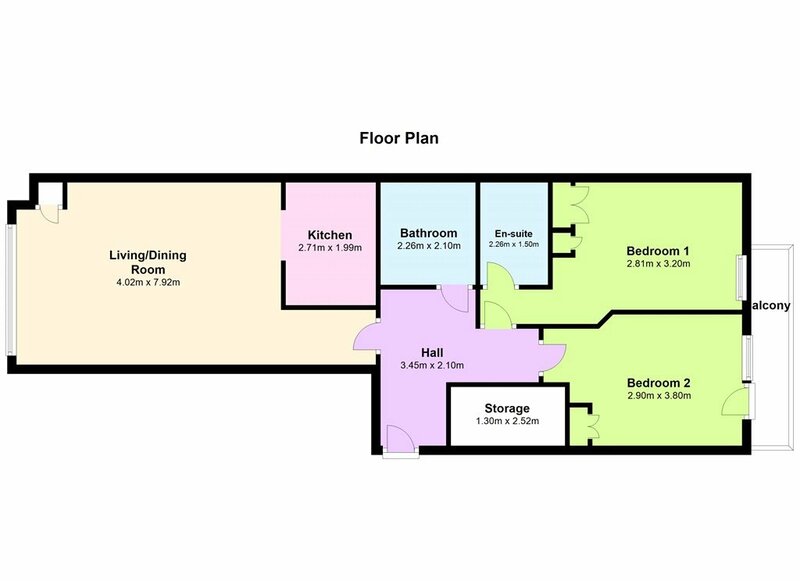 Floor Area approximately 79sq.m (850sq.ft). 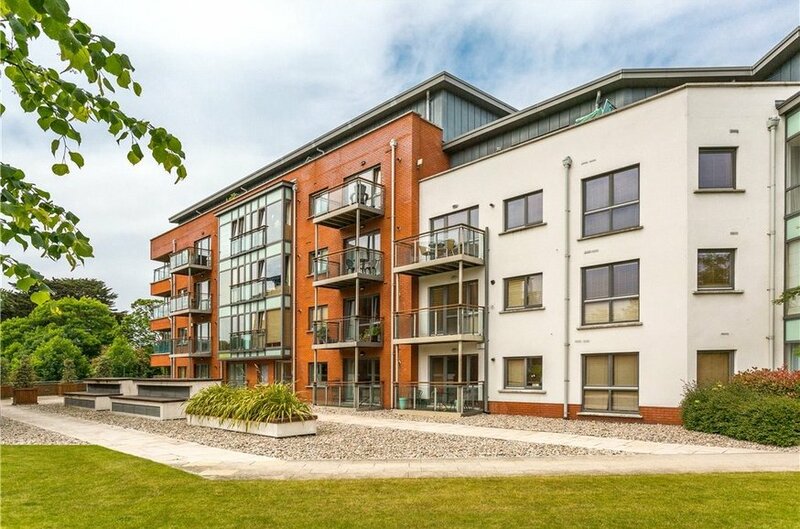 Fantastic dual aspect two bedroom first floor apartment approximately 79sq.m (850sq.ft). 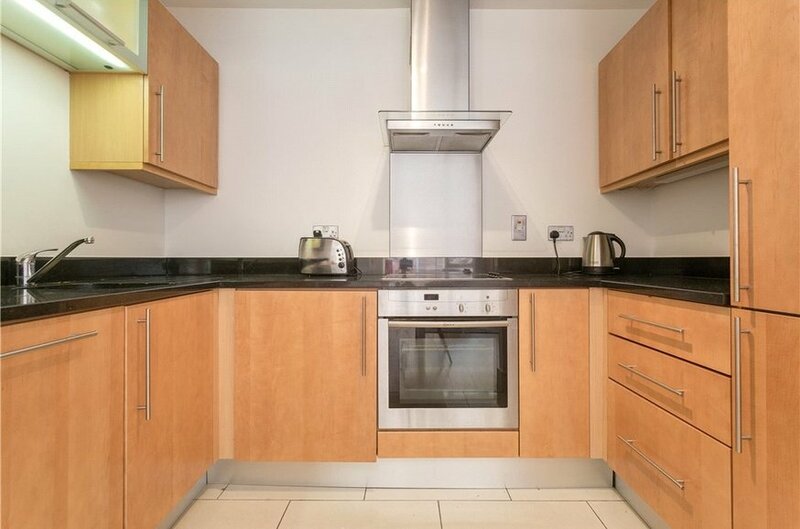 This apartment has been well maintained throughout by the current owners. 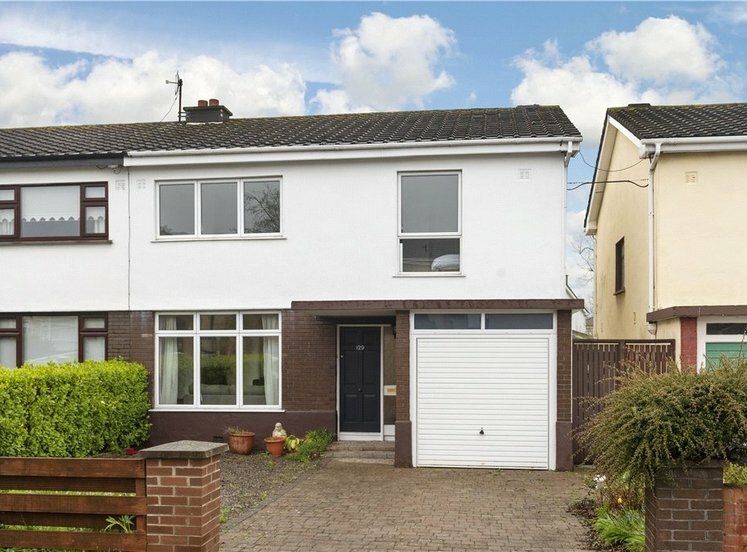 This bright and spacious property is situated close to a host of local amenities which Dundrum has to offer. 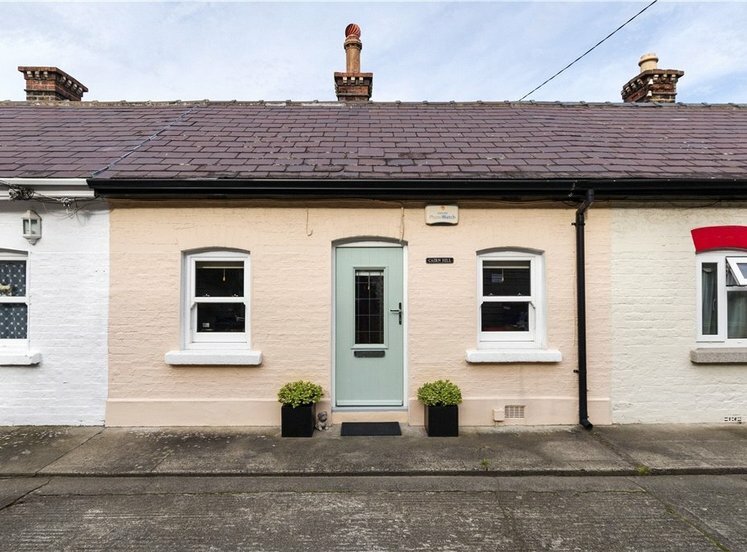 The accommodation briefly consists of two double bedrooms (master en suite), large hot press with shelving, kitchen, living/dining area and bathroom. 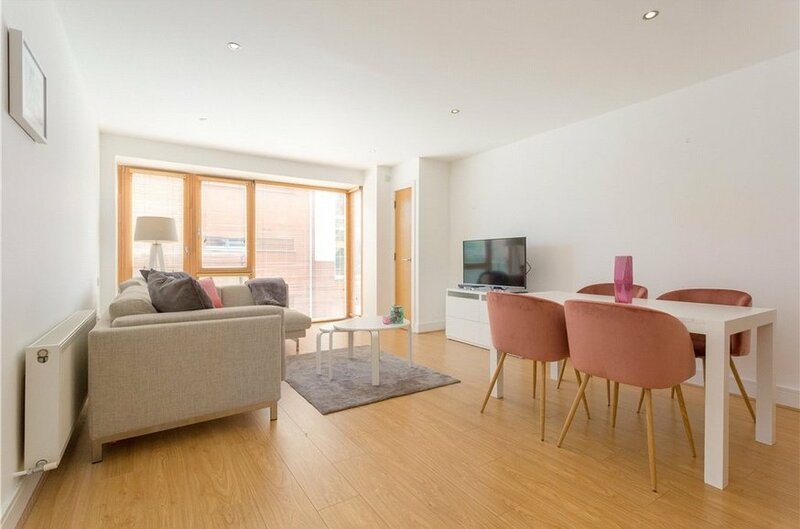 There is ample car parking for visitors and this apartment has one designated parking space. 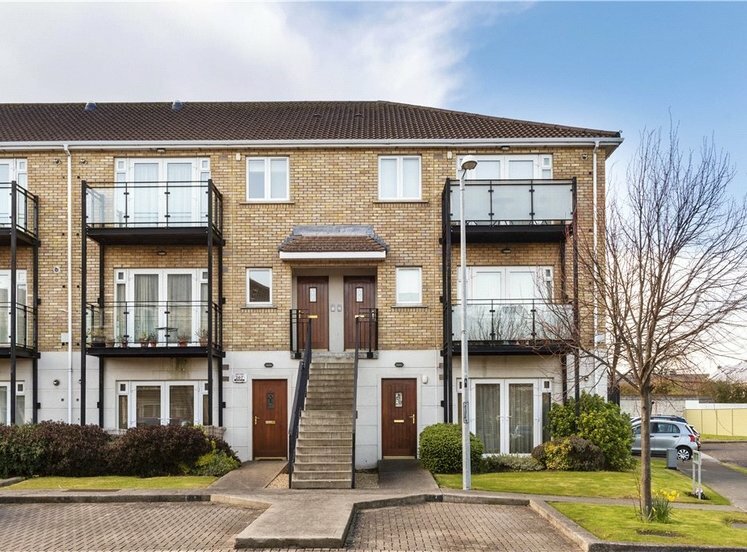 This property is located within easy access of the excellent shopping and leisure facilities at Dundrum Village, Dundrum Town Centre and only a few minutes' from shops and amenities at Ballinteer Shopping Centre. 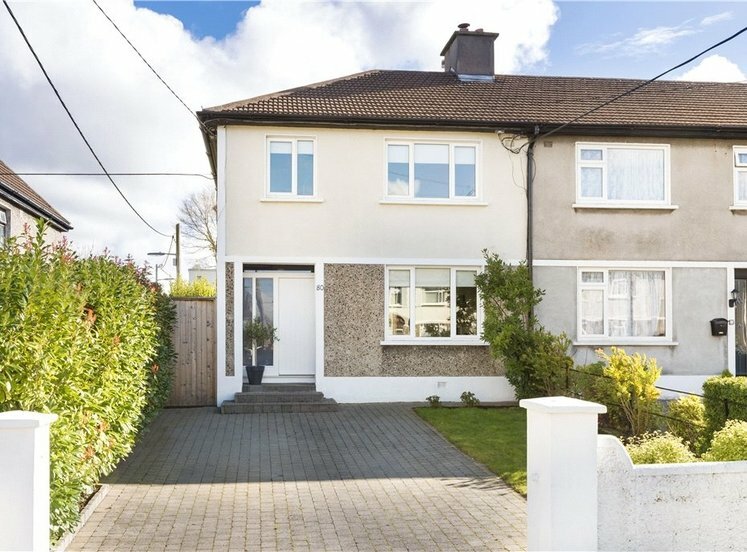 There is an abundance of local primary and secondary schools within the vicinity including Notre Dame, De La Salle and Mount Anville and UCD are all within a few minutes’ drive. 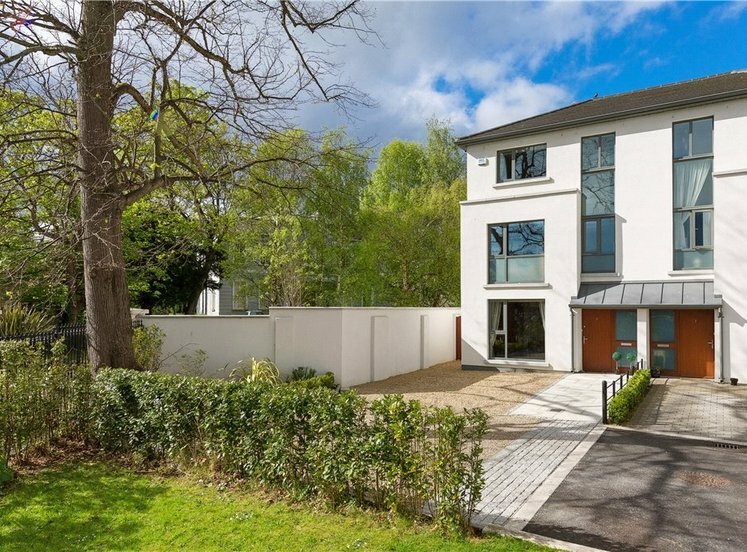 For outdoor enthusiasts, nearby amenities include Ballawley Park, Marley Park Urban Trail and Airfield House. 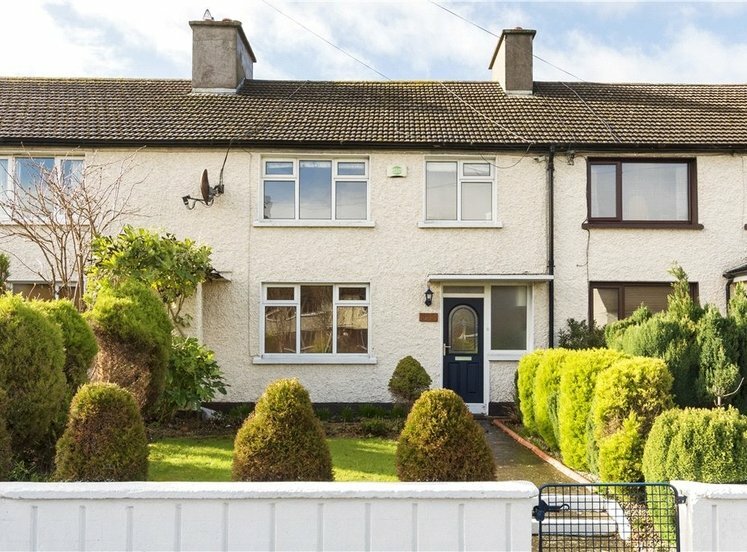 The surrounding area also offers excellent transport links with many bus routes within walking distance and Dundrum and Balally Luas stations. 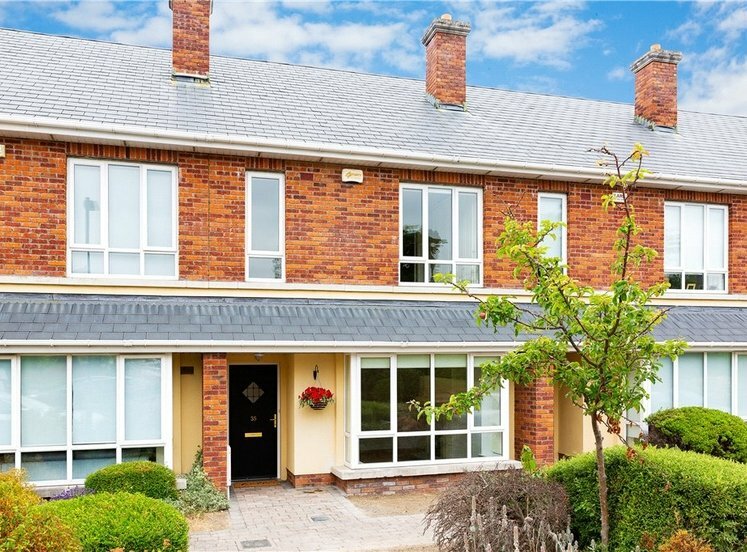 The M50 motorway is within a five minute drive allowing ease of access to north and south Dublin and the surrounding counties. Large bright hallway. Wooden floor. Recess lighting. Wired for alarm. Large storage cupboard with shelving, hotpress. Feature bay window. Solid wooden floors, security intercom, TV point, phone point. Boiler cupboard. Fully fitted modern kitchen with ample storage. 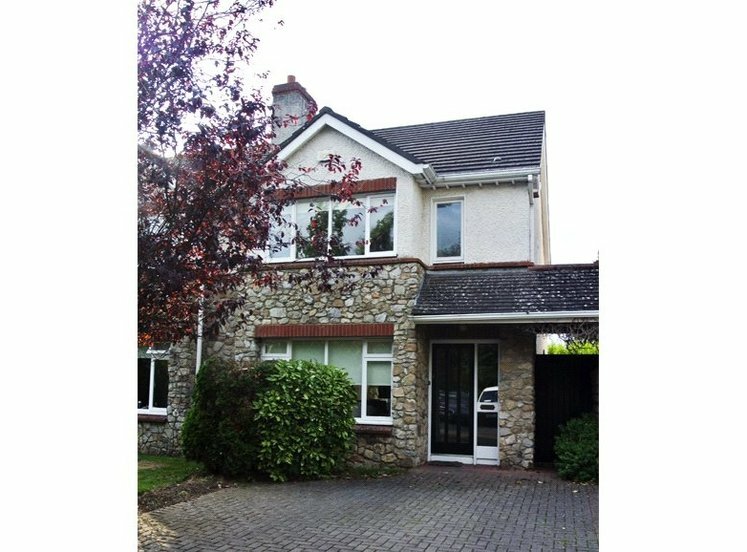 Kitchen appliances included, oven, microwave oven, integrated ceramic hob, fully integrated fridge/freezer and dishwasher. Tiled floor. 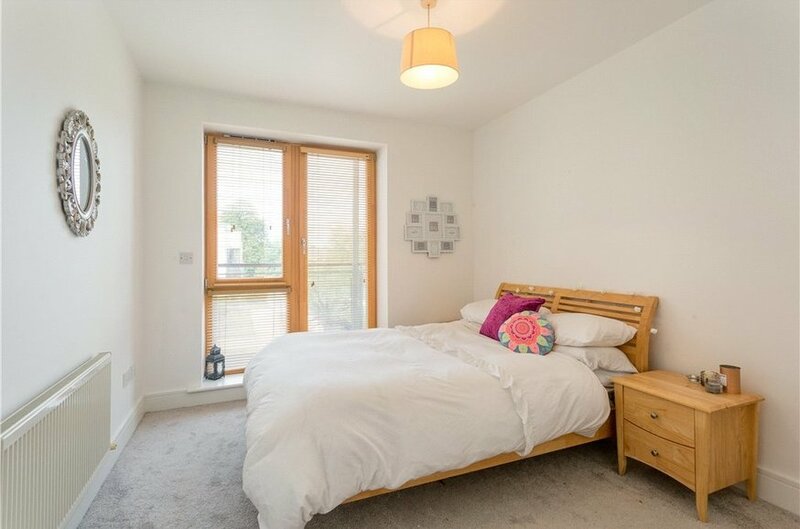 Bright double bedroom, TV point. Fitted double wardrobes. with w.c., whb, corner shower, tiled floors and walls. Underfloor heating. 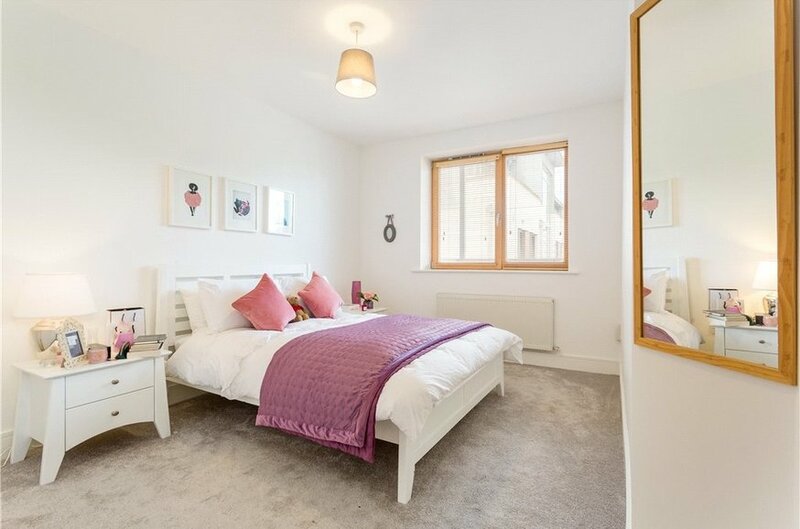 Double bedroom with wardrobe. Access to balcony (which overlooks the courtyard). with w.c., whb, bath with shower attachment, recessed lighting, vanity units, fitted mirror and under sink storage. Underfloor heating. 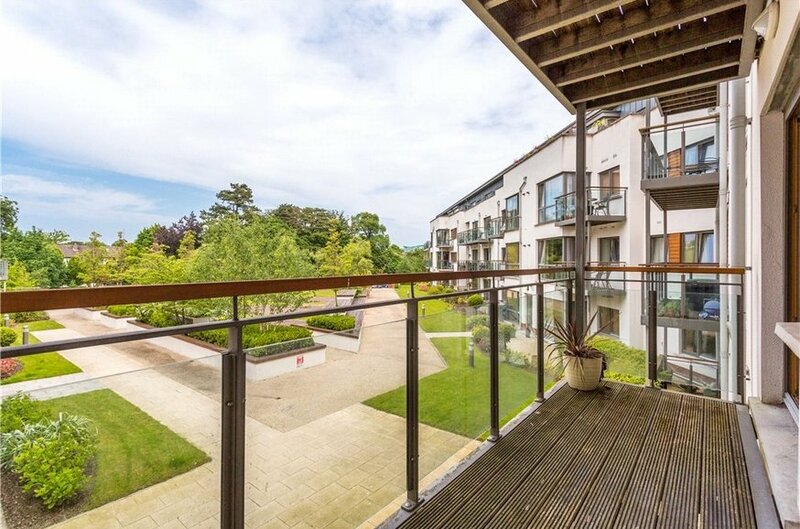 Balcony (decked – 4.25m x 1.46m) which is situated off the 2nd bedroom and overlooks the courtyard. There is one designated parking space and numerous visitor spaces. There is a secure bicycle shed underground and landscaped gardens.